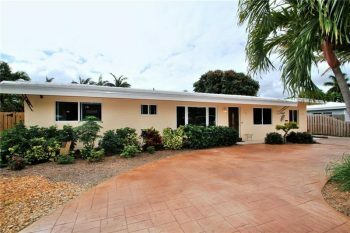 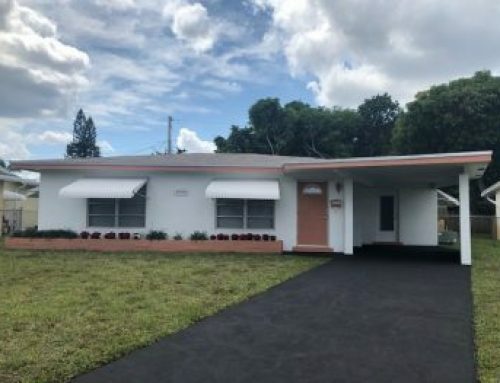 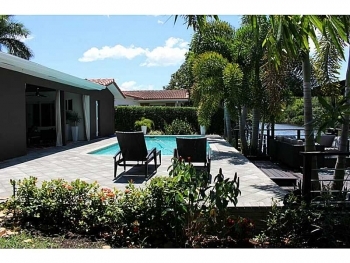 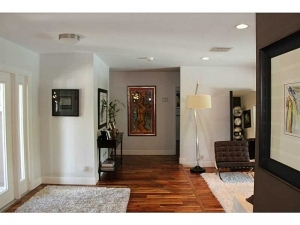 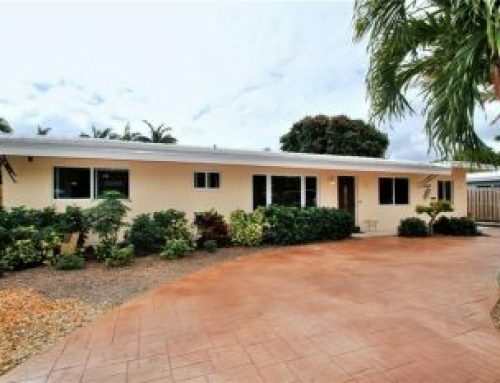 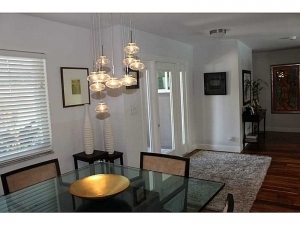 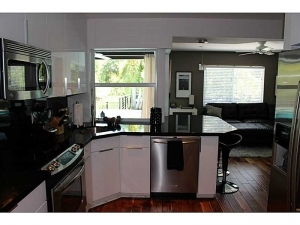 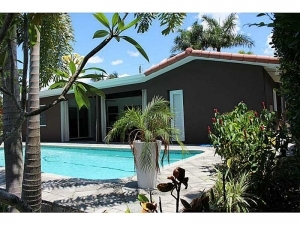 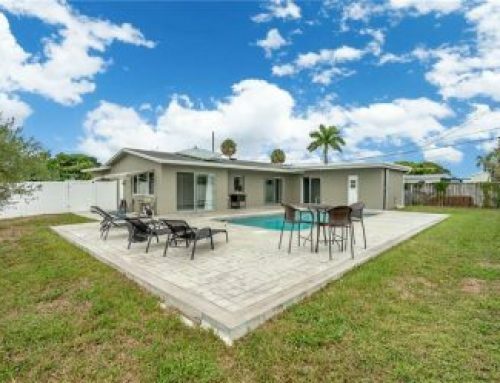 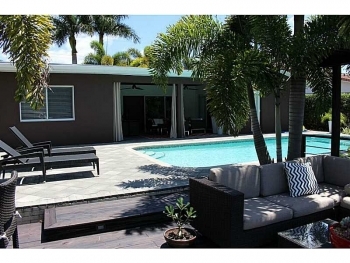 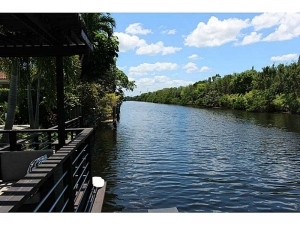 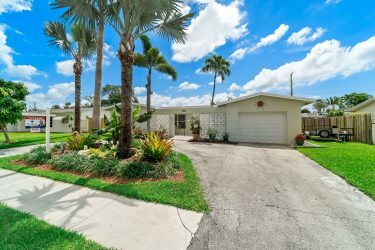 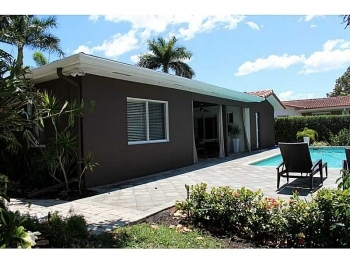 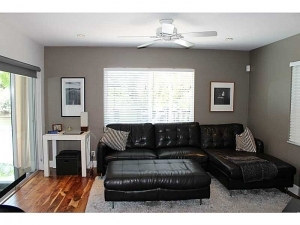 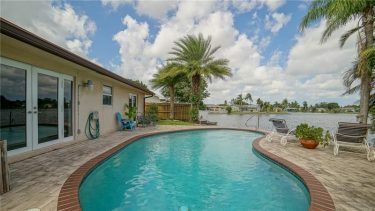 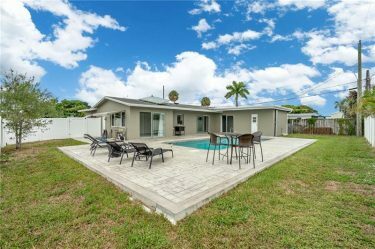 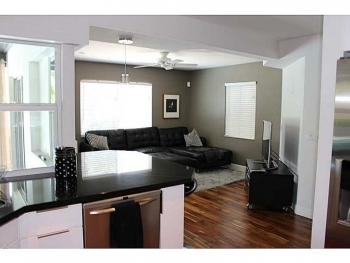 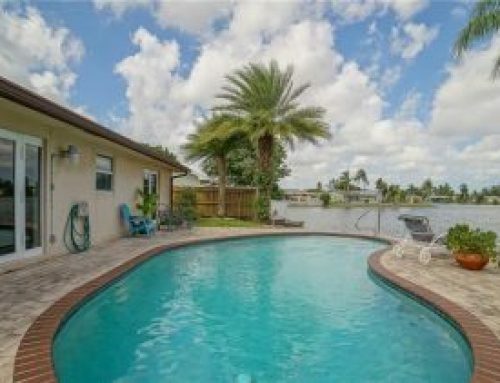 Contact Oakland Park resident and real estate agent Keith Hasting and schedule a viewing. 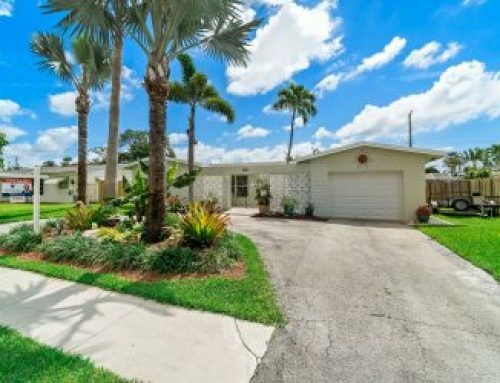 Looking to sell? 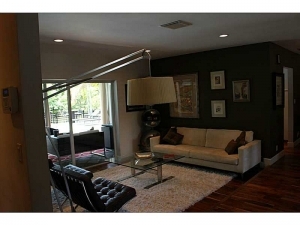 Call for a free, no obligation appointment today.